Britain's gas reserves are running low due to the unseasonable cold weather, and in the worst case scenario they could run out in 36 hours leaving the country dependent on expensive foreign imports. The British media reports the country’s gas stores have less than two days’ supplies remaining, while lower-than-usual temperatures force millions to turn up their heating. The shortfall could force the long-term price of gas higher, and analysts warn tariffs are likely to rise by up to 15% before next winter. “There is no other Western economy of our size that uses as much gas as we do, but has so little storage,” the Daily Mail quotes energy analyst Peter Atherton as saying. According to the source the UK has only 15 days of storage capacity, given the current level of consumption, which is less than in any of its European neighbors. 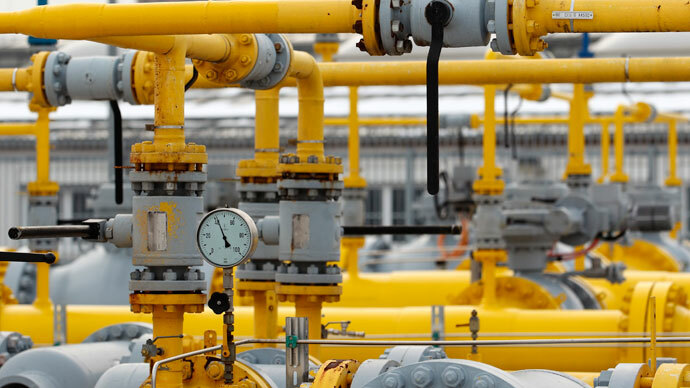 On Friday, the price of wholesale gas surged to a record high after the unexpected closure of the UK-Belgian interconnector, one of the UK's biggest import pipelines. The price of gas for same-day delivery jumped as much as 50%. In addition to that Norway plans to reduce the capacity of its pipeline for maintenance work in April. Under those circumstances the UK could become more dependent on imports. Last week London made it clear it is ready to talk about more gas supplies from Russia. The announcement was made during the first ever “2+2” meeting between the respective heads of the UK and Russian foreign affairs and defense ministries in London. 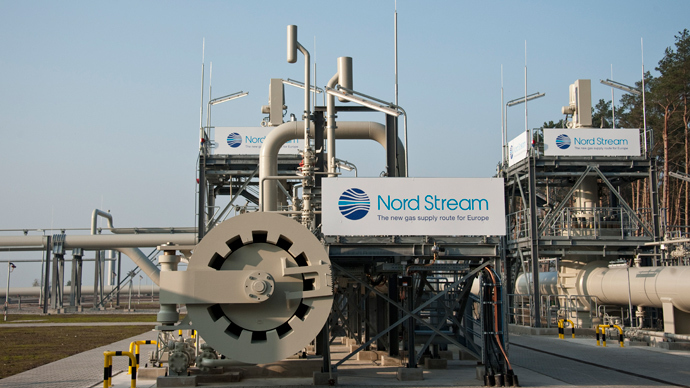 Extending the Nord Stream pipeline to the United Kingdom was high on the agenda during these so-called strategic talks.